Is This The First Confirmed Title For The PS5 And Xbox Two? We may not have any official information on Sony’s and Microsoft’s next-gen consoles, not even their real names, but we might have a confirmed title for those future consoles. 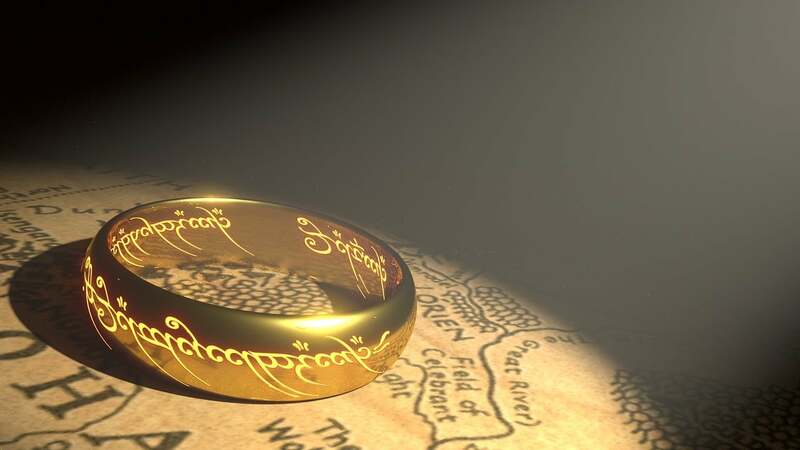 German developer Daedalic Entertainment recently confirmed that it is working on a new title called The Lord of the Rings: Gollum for the unnamed consoles. The Lord of the Rings: Gollum will be a prequel to the series. Fichtelmann said most are aware of the story from the books, so the game will tell the story “before it appears in the books.” He suggests players will have to make their own decisions because there will be two voices talking to them. “He may change his mind, and this is a clue about how it will play,” the CEO said. Most Lord of the Rings games have been about the battle, but putting Gollum in a battle appears unlikely. However, it could be a point ‘n’ click adventure game, something Daedalic is known for. Will Gollum be released on the PlayStation 5 and Xbox Two? Daedalic said the game will be released on all “relevant console platforms at that time.” A release date of 2021 seems perfect for the PlayStation 5. Sony is expected to release the console in 2020 or early 2021. In addition to the PlayStation 5 and the Xbox Two, Gollum could also come to a new Switch console. Nintendo is reportedly working on a new Switch model. Sony’s PS4 has ruled the current generation of consoles, but it will be interesting to see which will emerge as the winner when the next-gen models arrive. Although there is still some time left before the next-gen consoles are officially announced, one U.K.-based market research company tried to find out which console users believe will rule: the PlayStation 5 or Xbox Two. Harris Interactive surveyed 2,146 people ages 16 to 64 years old to see which next-gen consoles they would prefer to buy. As can be expected, the PlayStation 5 emerged as the winner, with 38% saying they would consider buying Sony’s next-gen console. Additionally, 41% said they are “likely to buy” the PS5. In comparison, only 26% said they would consider buying the Xbox Two, while 24% were most likely to buy it. It appears the Nintendo Switch is also in the race as 21% of those surveyed said they would consider buying Nintendo’s next-gen console, while 17% were most likely to buy it. Reports suggest Nintendo is planning to launch two new Switch consoles this year. In addition to the three consoles, the survey also found significant interest in Stadia, which is Google’s game-streaming platform. About 25% said they would consider getting a Google Stadia subscription, while 19% were most likely to get a subscription.